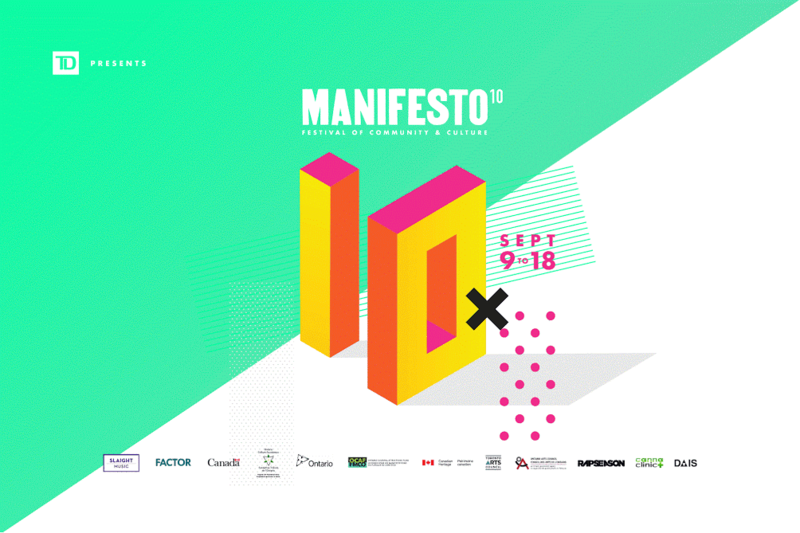 Manifesto (Sept. 9-18), one of Canada’s biggest celebrations of hip hop and beyond, is designed to put local artists on the map and unite diverse communities through arts and culture. This year’s lineup includes performances by A Tribe Called Red, Anderson .Paak, Kaytranada, Daniel Caesar, DJ OhSo, Celebrity Marauders, YES YES Y’ALL, BEVSTMODE & DUDEBOX. And possibly, YOU? Now, MCs, bands, singers, producers and other music acts can apply to perform at one of MNFSTO10’s events. 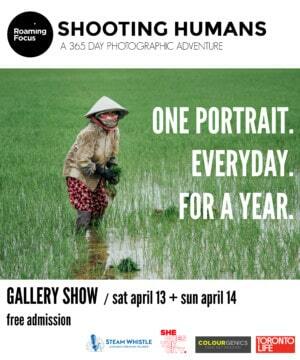 If you’re a painter, illustrator, graff writer, photographer, new/mixed media, or other visual artist – apply to exhibit at MNFSTO10’s Annual Art Exhibition and throughout the festival. Also, independent streetwear, jewelry/accessory designers and other crafty creatives can apply to participate in this year’s pop-up market. Manifesto is dedicated to highlighting Canada’s leading talent in these fields, and while sometimes it can be competitive, this just means you have to bring your A-game! You can apply here, but hurry – applications close SOON.